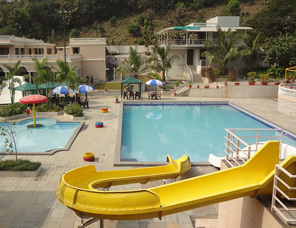 We have a large pool where the entire family can enjoy themselves with the slides. 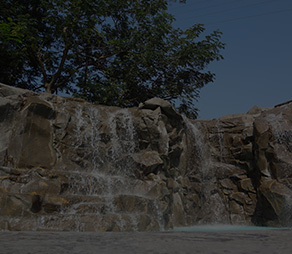 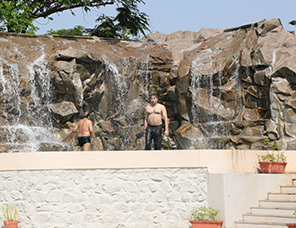 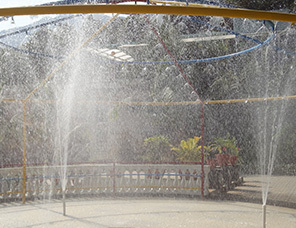 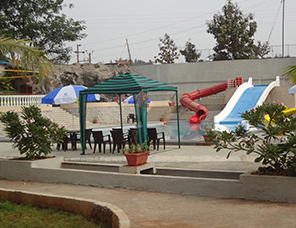 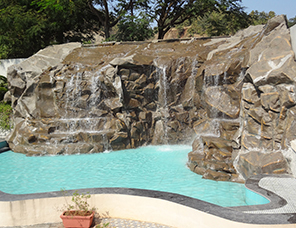 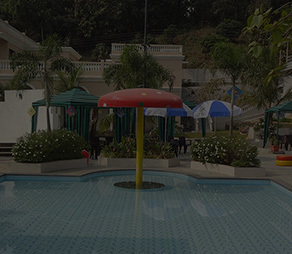 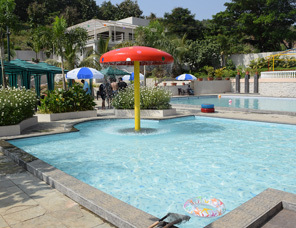 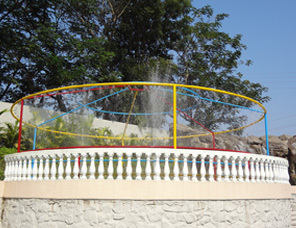 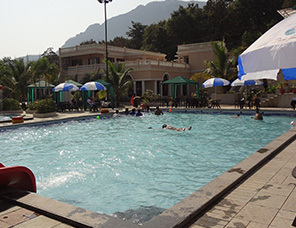 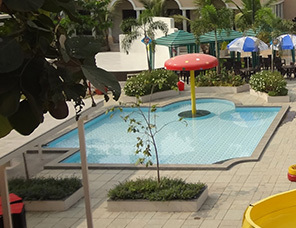 A special kiddie’s pool where your little ones and senior citizens can also enjoy themselves. 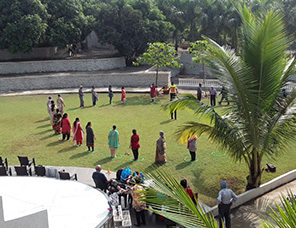 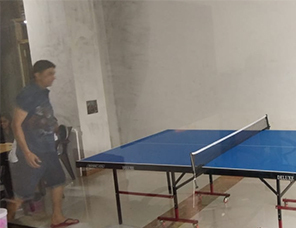 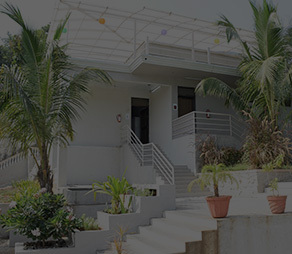 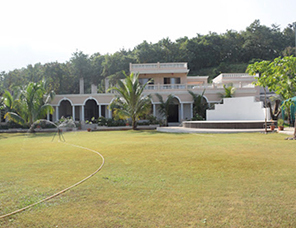 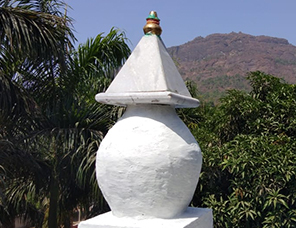 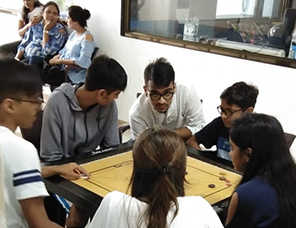 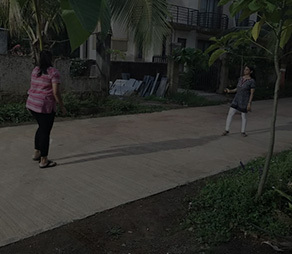 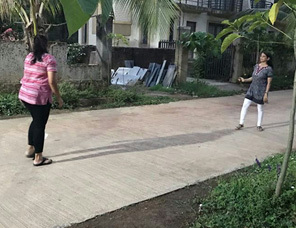 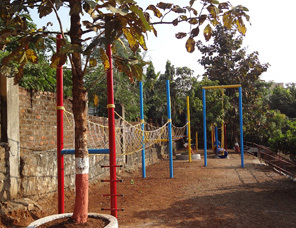 We have provided a special zone for the family to indulge in various outdoor adventure activities like bamboo bridge, rope bridge, Tarzan rope and many more. 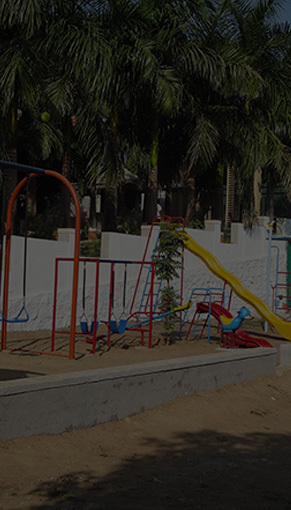 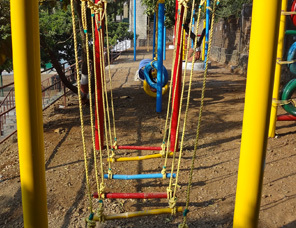 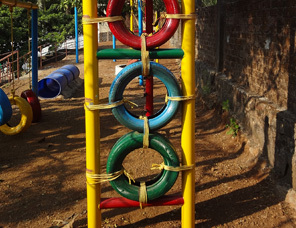 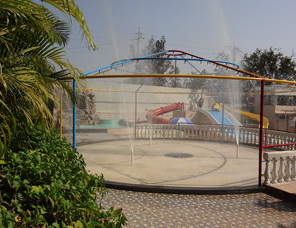 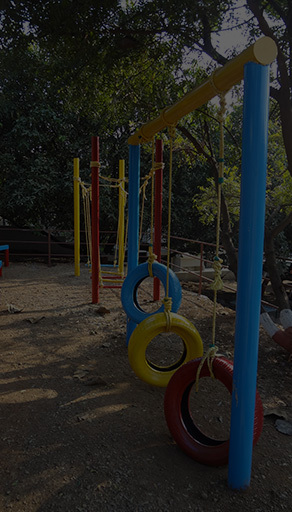 Slides, swings and various other games which are for kids. 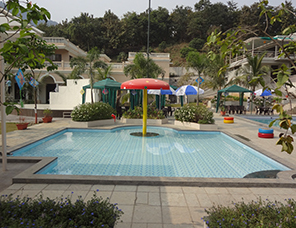 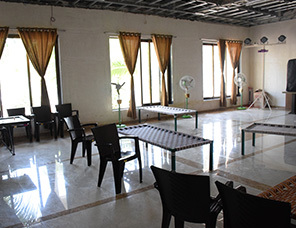 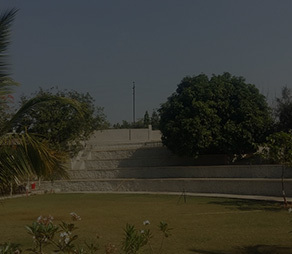 An ideal location for family functions and weddings. 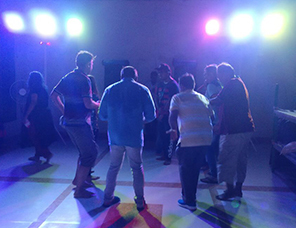 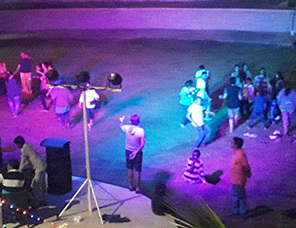 We also host gazal nights and DJ music here for our guest on special occasions. 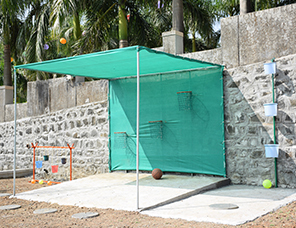 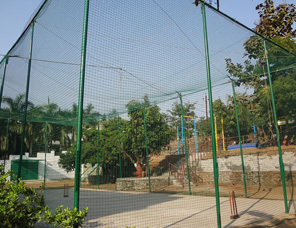 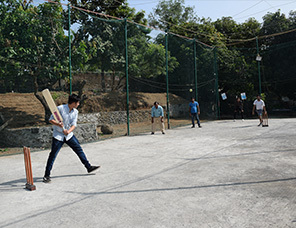 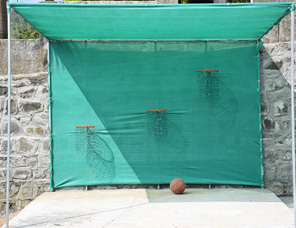 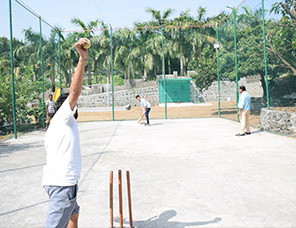 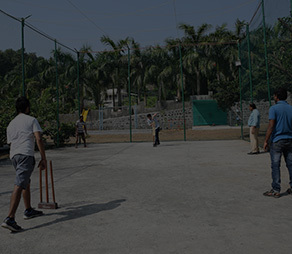 A place for the families to practice their cricket skills. 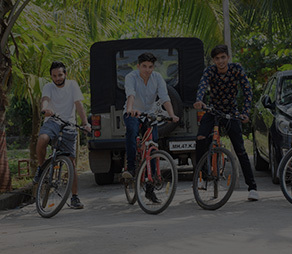 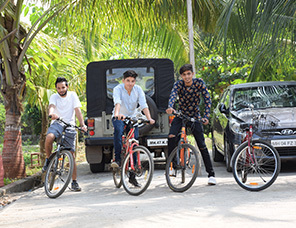 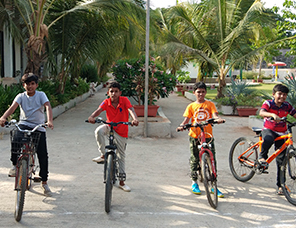 We offer all guests sports cycles to enable them cycle around the resort. 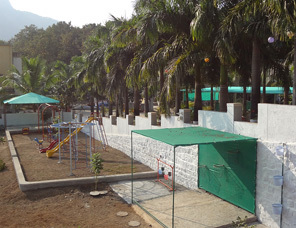 We provide separate, clean and well maintained changing rooms for Ladies and gents with locker facilities. 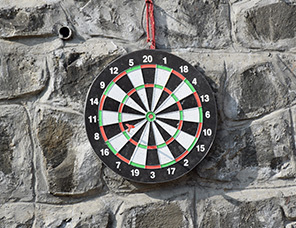 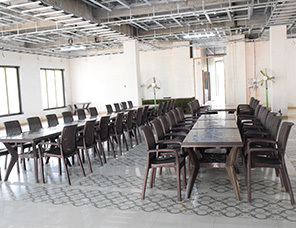 We have a fully furnished conference room ideal for corporate events and Off-sites. 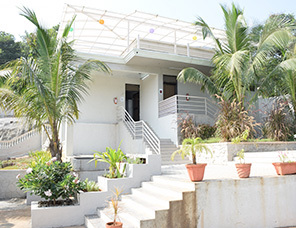 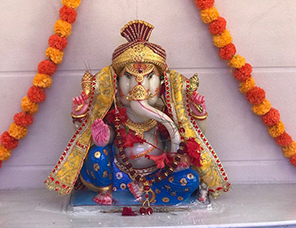 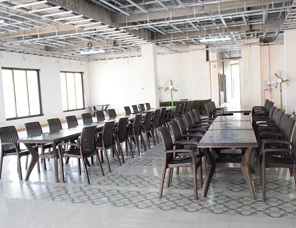 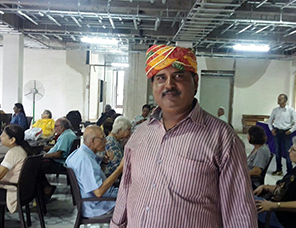 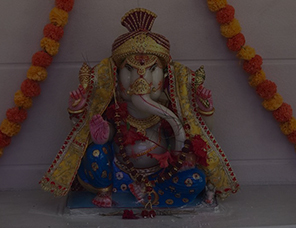 We have a 4000 sq ft. Fine dining area where the guests can avail delicious vegetarian meals at leisure. 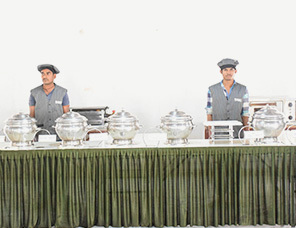 We also provide for guests with specific dietary needs. 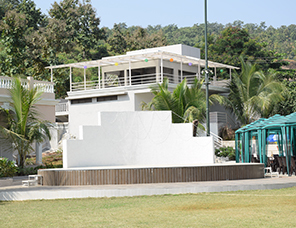 We have a 4000 sq ft. banquet hall specially desgned for wedding. 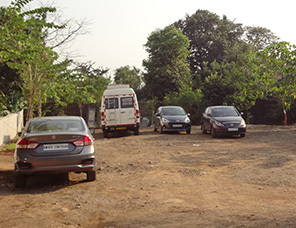 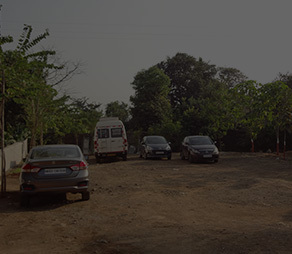 We have a large parking area for buses and cars of our esteemed guests. 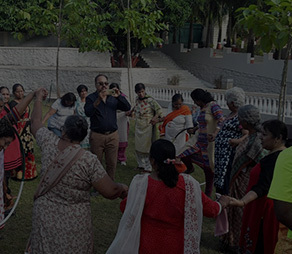 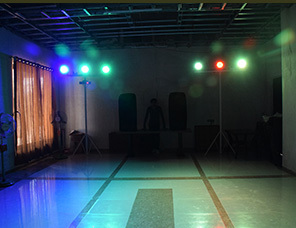 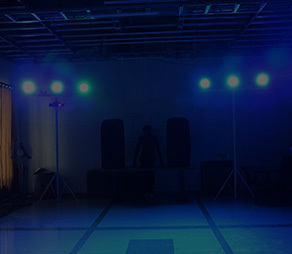 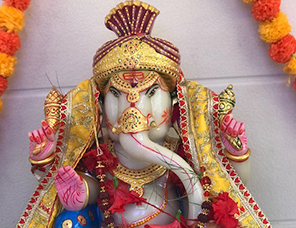 Here the entire family can dance to the latest bollywood songs during the day.